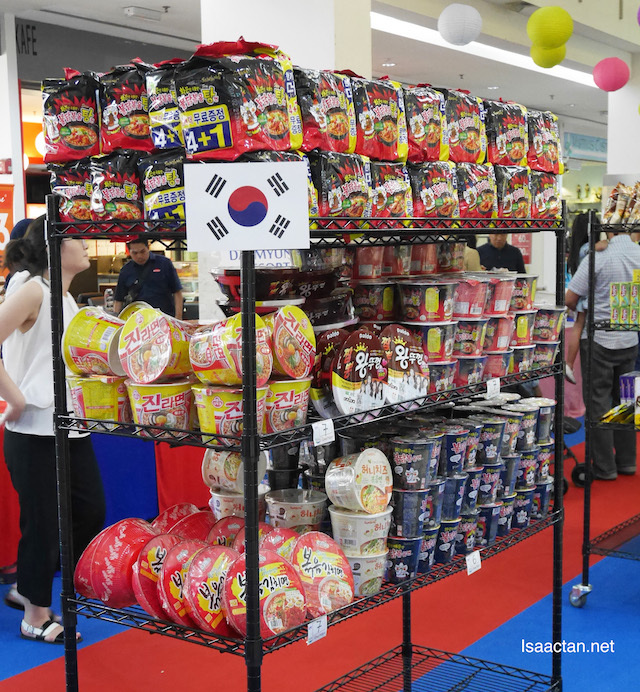 If you're a huge fan of everything Korean, there's this sweet Korean Fair happening at Hartamas Shopping Centre from 27th September until 1st October 2016, showcasing Korean products from Korean food, fashion, lifestyle and more. 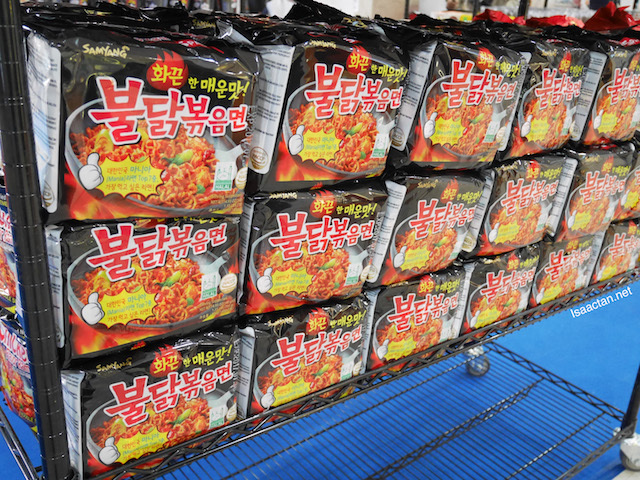 I was there at their launch, and it was pretty cool, with many bargain items on sale. Happening at Hartamas Shopping Centre's Main Concourse area daily, there's even a show of sorts every 1pm onwards on the stage. 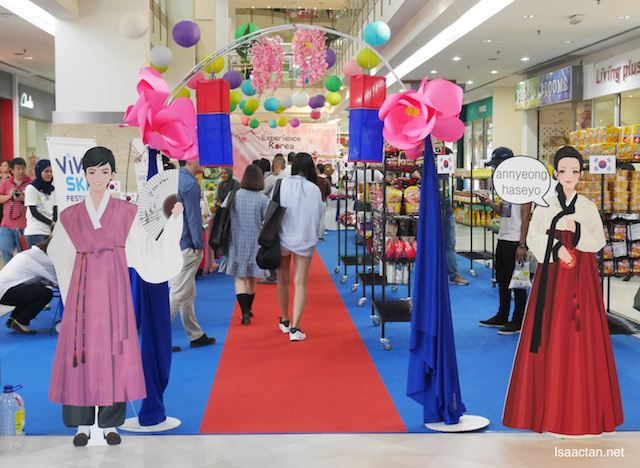 The Korean Fair shares the culture, connection and Korean experience with visitors and shoppers to Hartamas Shopping Centre. 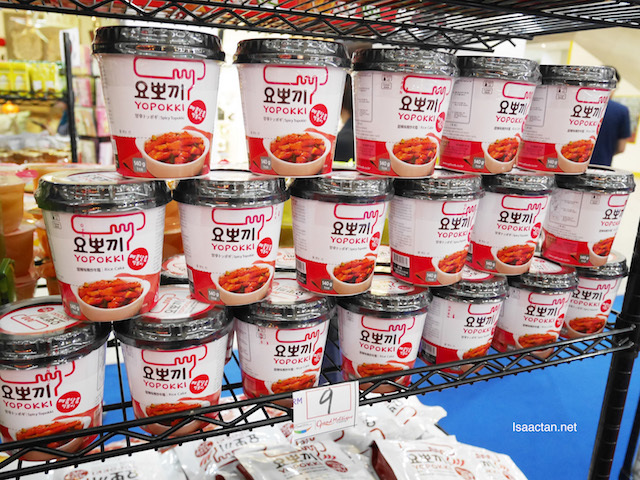 Entering the venue, I was impressed by the wide array of Korean products on sale. Check it below. 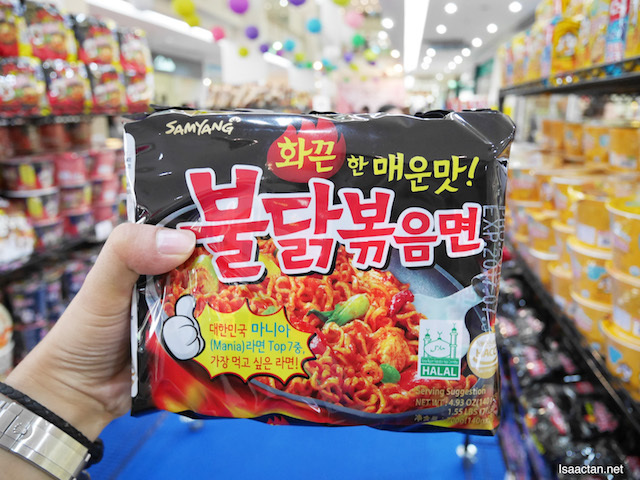 It's indeed a good location to be having this Korean Fair, as Hartamas Shopping Centre is located in a prime location, with lots of targeted visitors from the vicinities nearby. 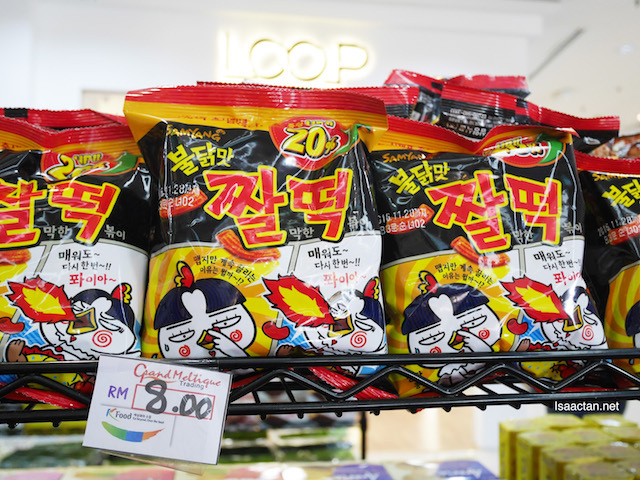 Hartamas has always been known to be the living place for many expatriates from various countries abroad, including those from Korea and Japan. Good choice of location. During the launch, the VIPs were treated to a short Korean traditional dance, before officiating it with a hit of the gong. 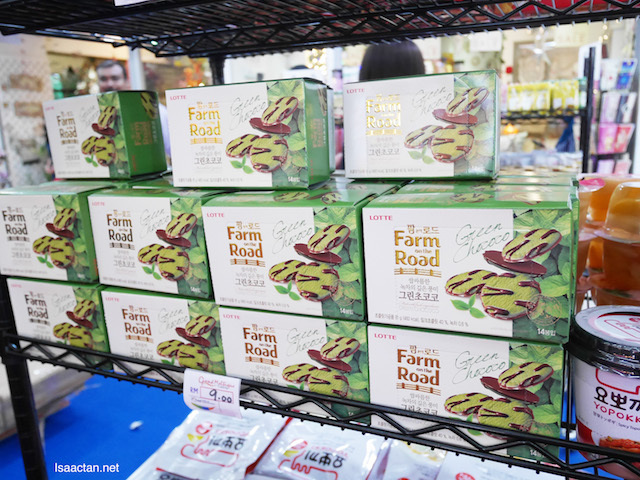 There were daily activities showcased throughout the five days of the fair which include traditional cultural dance, Ddakji origami demonstration, Tuho (Korean traditional throwing sticks game) and many more. 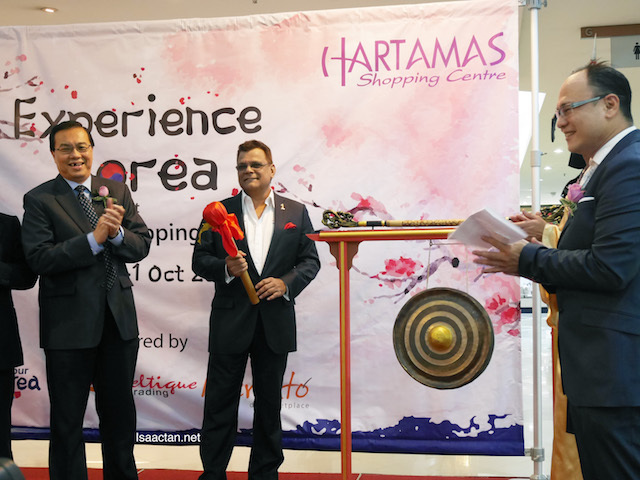 "We would like to appreciate and celebrate the cultures of other nationalities especially among the residences around the mall vicinity as they also our estimated customers," said Mr Alex Tan, the Centre Manager of Hartamas Shopping Centre. My girl...and the mum...would love to visit this fair. 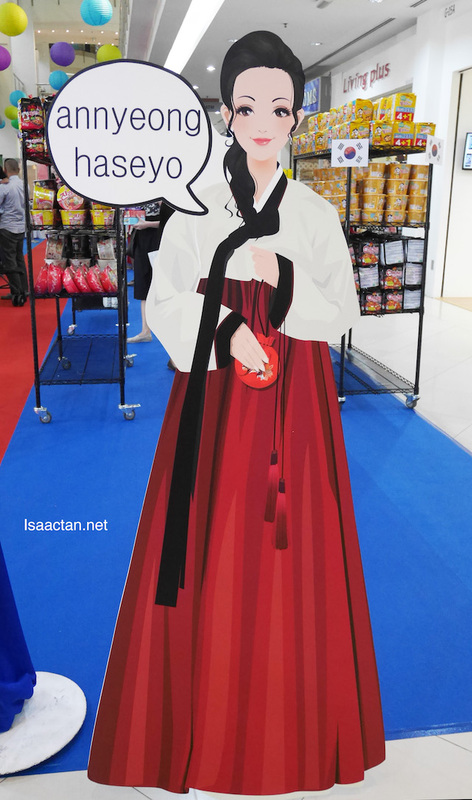 They are so into anything and everything Korean!